The Johnson Collection continues to deliver some great talks and this promises to be a goodie. Writer and filmmaker, Lesley Sharon Rosenthal explores Chapel Street as a street of dreams showcasing Australia’s funkiest boutiques selling the creations of the trendiest designers. 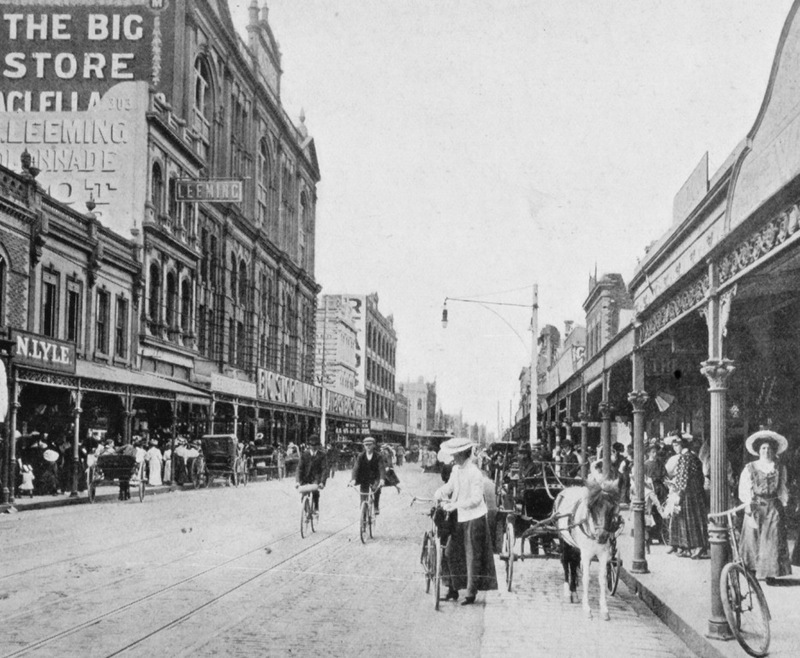 Rosenthal looks at how the street rose from ordinary suburban shopping strip to national high fashion hotspot frequented by Australian and world famous celebrities.